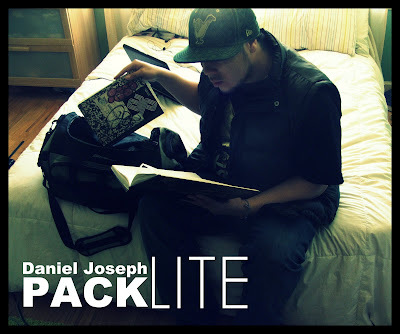 Daniel Joseph is a phenomenon. Amazing artist and human being. Be on the lookout for his upcoming album, Pretty/Album on High Water Music. We are sooo proud of you!